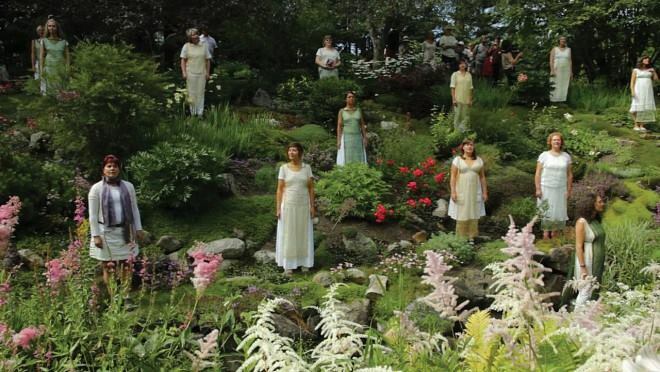 Incantata Floralis is a song cycle for choir and radio, written specifically for Les jardins de Métis (Reford Gardens in Métis, Qc.) in 2015. The lyrics are composed of the names of the gardens’ flowers in French, English and Latin. Some pieces are a cappella , but several of them are accompanied by luscious soundtracks with rich instrumentation co-produced by Tom Mennier. Video of the 2015 performance by Shannon Harris.